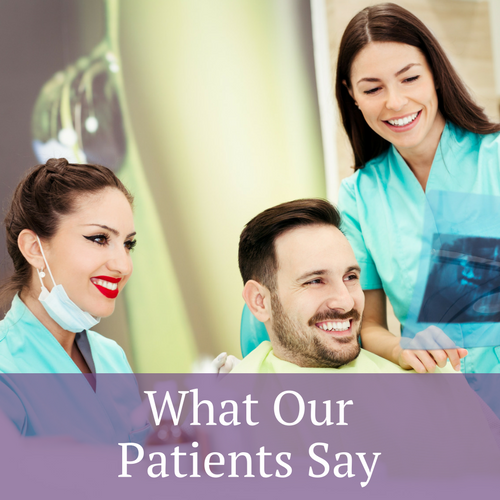 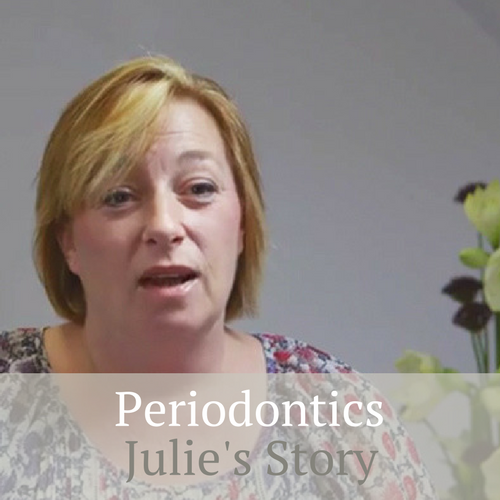 Our patients and their families have been coming to Guildhall Dental in Bury St Edmund’s for many years and as such, we have been able to look after their smiles throughout their lives. 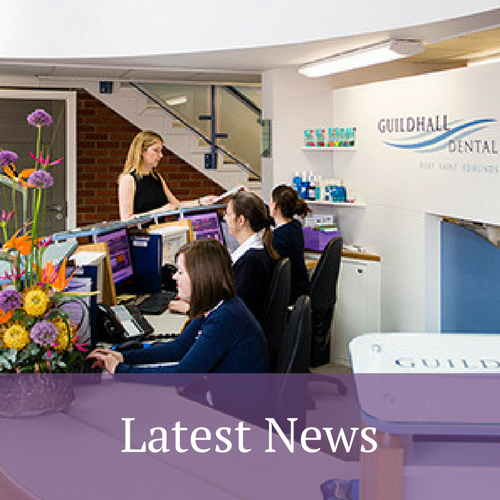 Our new, purpose built dental practice can offer a variety of dental treatments at times convenient to you including one late night per week and Saturday mornings. 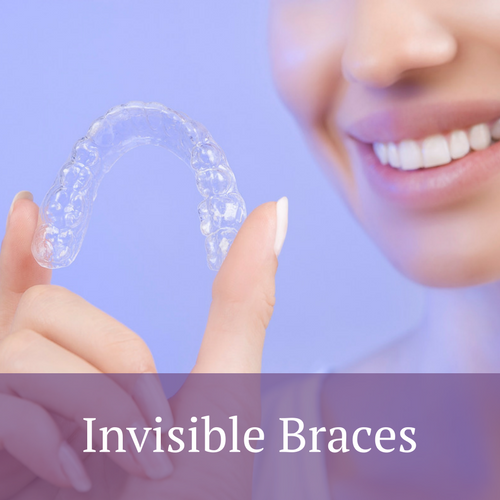 We are able to offer a number of cosmetic treatments including Invisalign, our clear braces system which is a popular choice with adults and children to straighten your front teeth without people knowing you are wearing a brace. 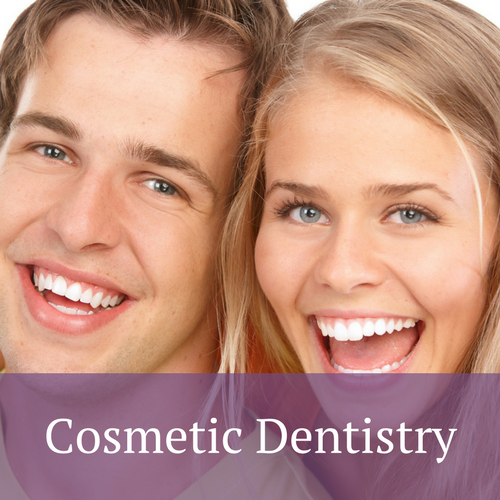 Whiter, brighter teeth can be achieved with our tooth whitening system which is an easy way to make you look good and feel younger. 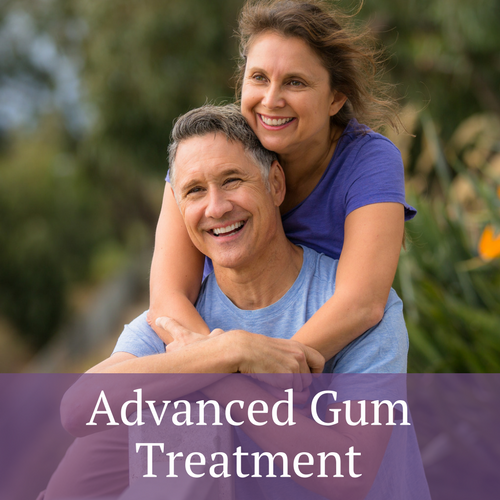 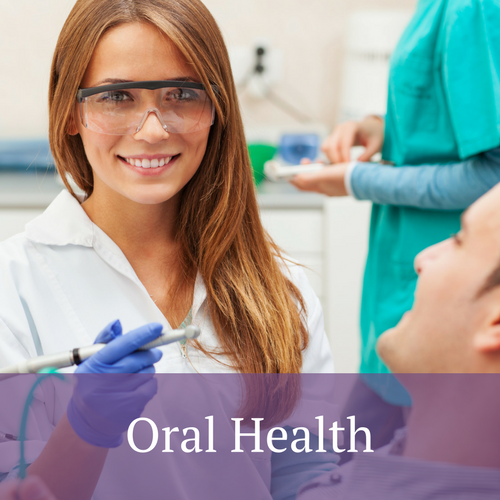 At Guildhall Dental, our dentists like to keep up to date with the latest techniques and equipment in dentistry, and our Periodontist Dr Bryan Colborn is able to help patients with advanced gum disease and provide treatments that are outside the scope of general dentists, helping to restore your smile and become pain free. 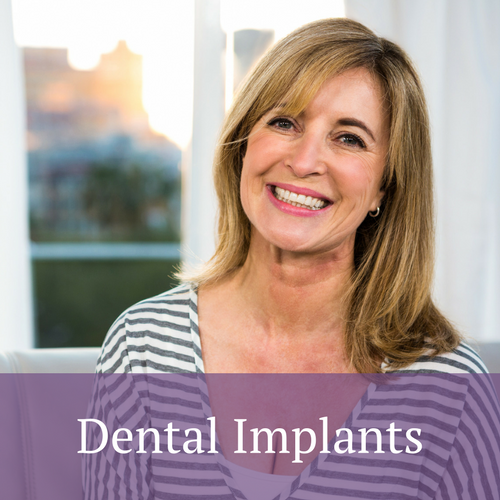 For patients with missing teeth, dental implants are the gold standard in replacing missing teeth. 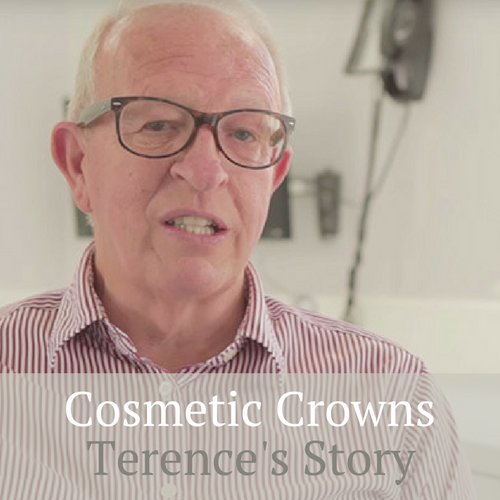 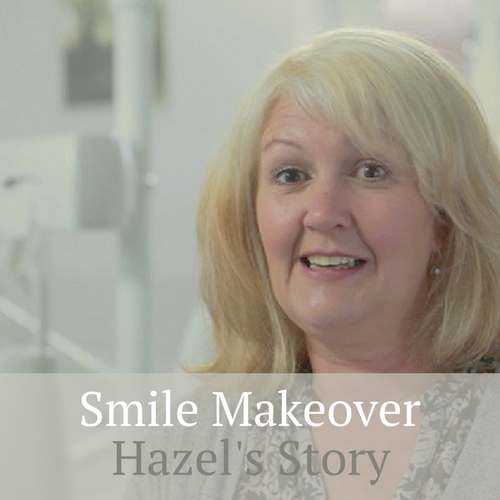 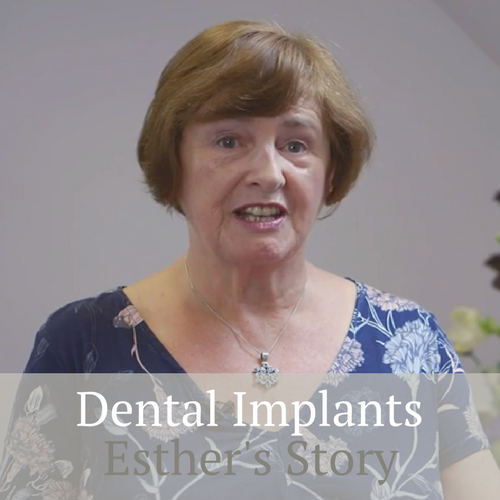 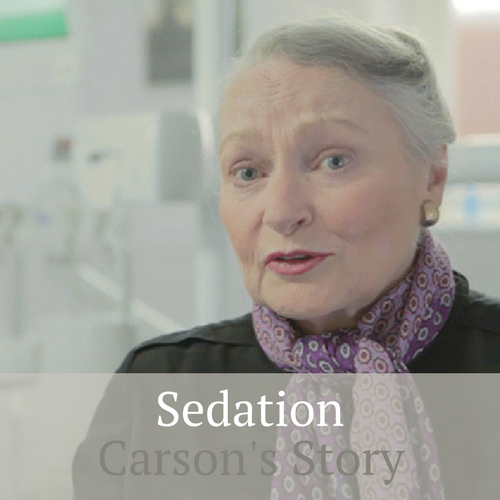 Our implant dentist Dr John Hare and his team have placed hundreds of implants over the past 23 years helping patients to smile with confidence, eat the foods they enjoy and throw away their denture glue forever. 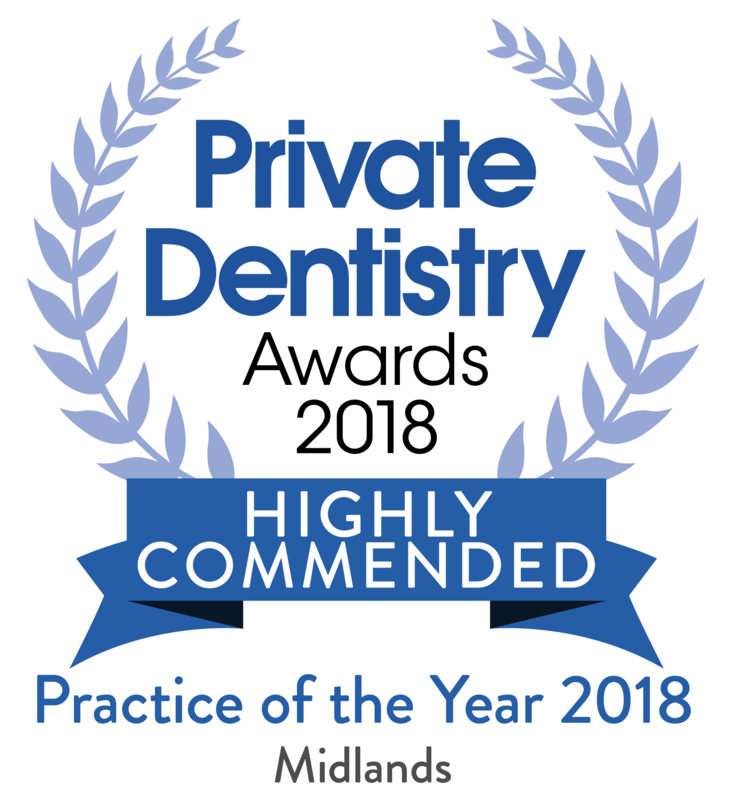 Our friendly reception team will welcome you into the practice and are able to answer any questions you may have over the telephone or by email.